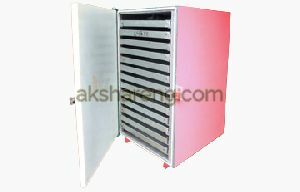 Dimension : 24″ dia X 26″ ht. 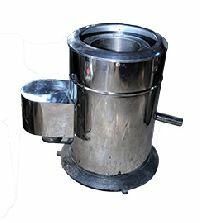 Electric Use : 220 Volt or 440 Volt. 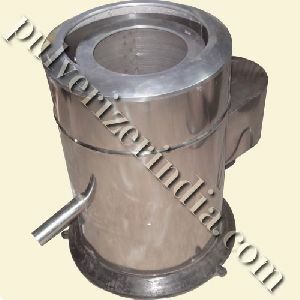 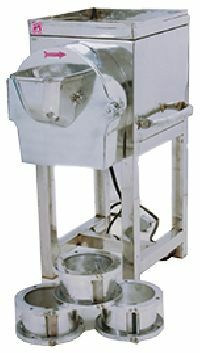 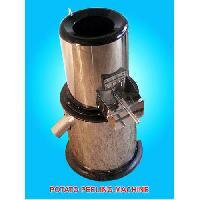 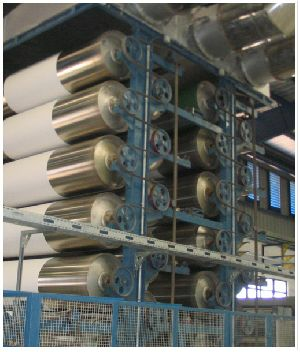 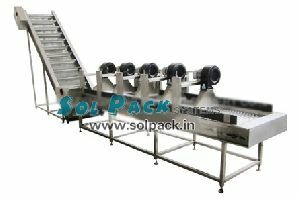 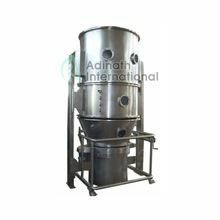 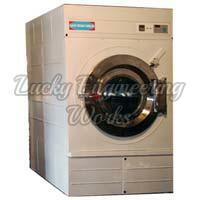 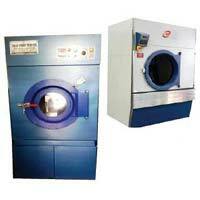 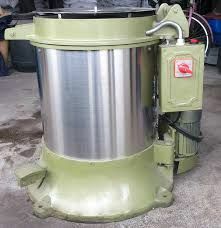 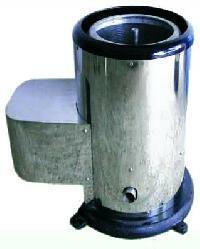 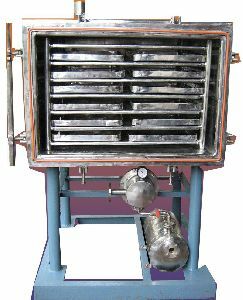 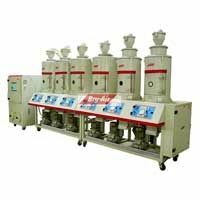 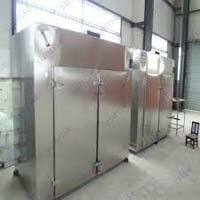 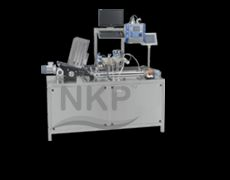 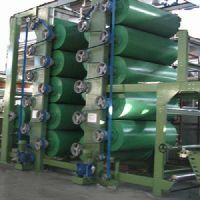 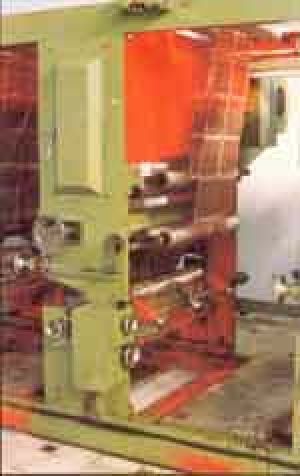 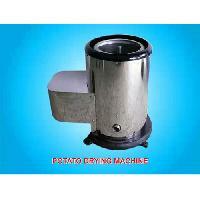 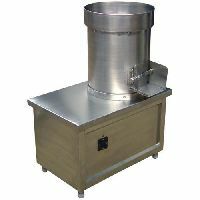 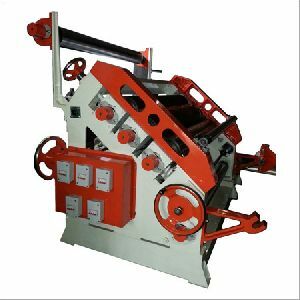 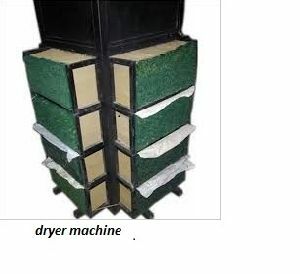 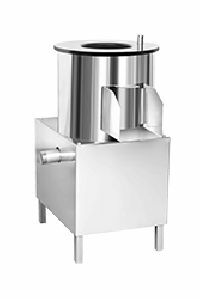 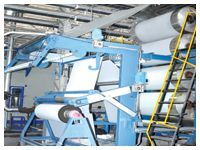 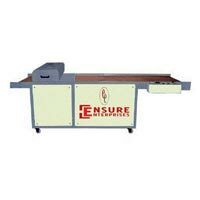 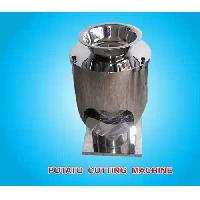 We are one of the leading suppliers of a wide variety of Potato Drying Machine.